RPC values opportunities to grow in Christ-centered relationships and into a highly relational community. RPC’s focus on fellowship allows us to share Christ’s love and grow in our faith together. 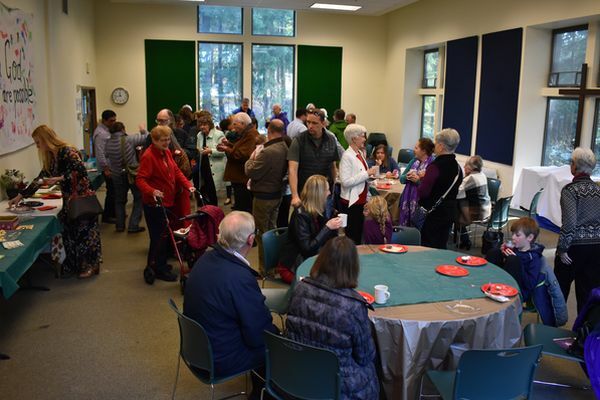 Examples of fellowship activities include our summer picnic, Homecoming potluck, Harvest Dinner and various open houses held throughout the year. Fellowship activities can be found in our weekly bulletin announcements.